Indonesia is exploding with digital activities. 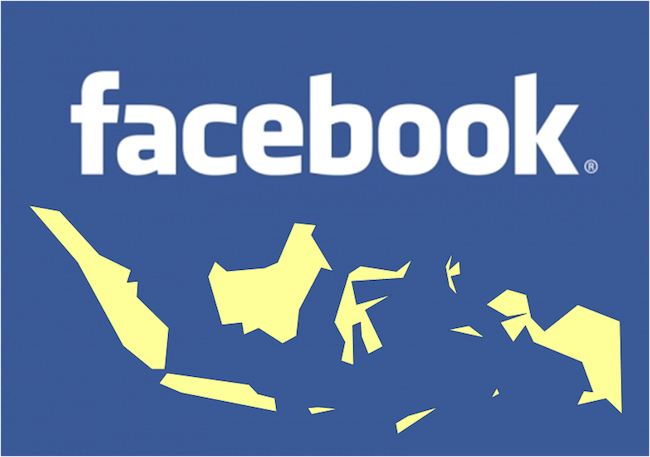 Earlier last week, Anand Tilak, Facebook’s Indonesia head, said in a statement that Facebook currently has over 69 million monthly active users in the country. That’s a 6% increase from the 65 million users it reported two quarters ago. According to a report on Wall Street Journal, research firms estimate that the size of the user base in Indonesia ranks only behind those in the United States, India and Brazil. 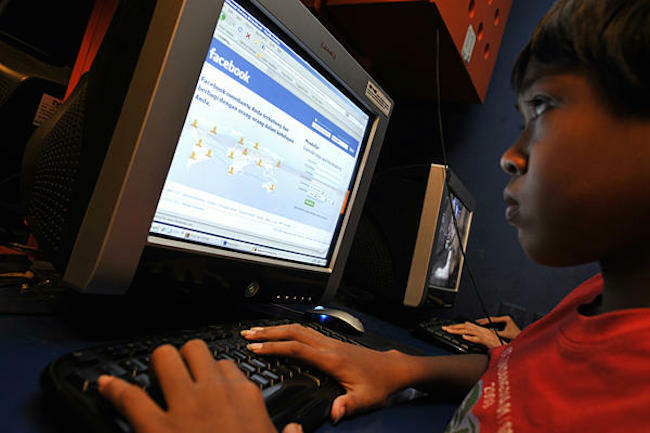 Facebook is dedicated in growing the Indonesian market: earlier in March, it opened an office in Jakarta. Other than Facebook, several other tech giants are also eyeing the huge market. Apple, one of the world most valuable company known for producing a suite of products, notably your iPhones and iPads, was reported to have opened an office in Indonesia shortly after Facebook. Smartphone maker Xiaomi is also launching its suite of products in Indonesia, alongside one of the world’s leader in Internet browser: Firefox, which reportedly will be bringing budget smartphones to Indonesia. Indonesians spend an average of nine hours a day staring at their electronic devices, the most out of 30 countries recently surveyed by marketing research agency Millward Brown. We definitely expect to hear more news from Indonesia in near future.